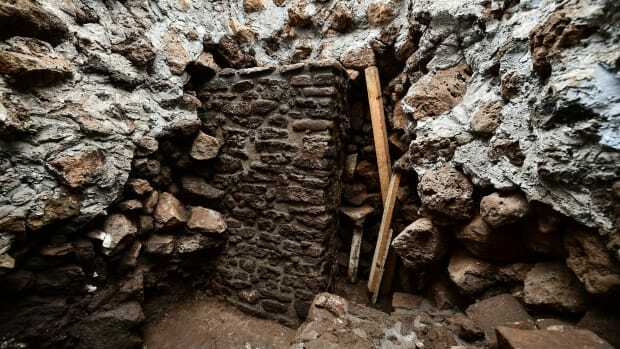 A trove of ceremonial offerings has been discovered under Teotihuacan’s Pyramid of the Sun, archaeologists announced Tuesday. 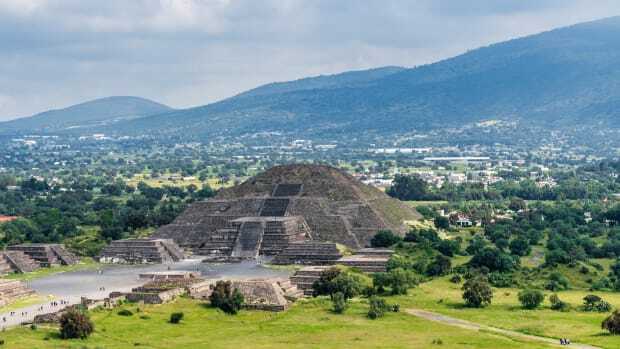 A trove of ceremonial offerings has been discovered at the base of Teotihuacan’s Pyramid of the Sun, archaeologists from Mexico’s National Anthropology and History Institute (INAH) announced yesterday. The items, which include a green stone mask, pieces of pottery and animal bones, might have been part of a consecration ceremony held when workers broke ground on the massive structure more than 1,900 years ago, they said. Founded by an as-yet-unidentified group around 100 B.C., the ruined city of Teotihuacan features some of the largest pyramids built in the pre-Columbian Americas, along with temples, palaces, apartment-style complexes and remarkably preserved murals. At its height the settlement may have been home to some 200,000 people. 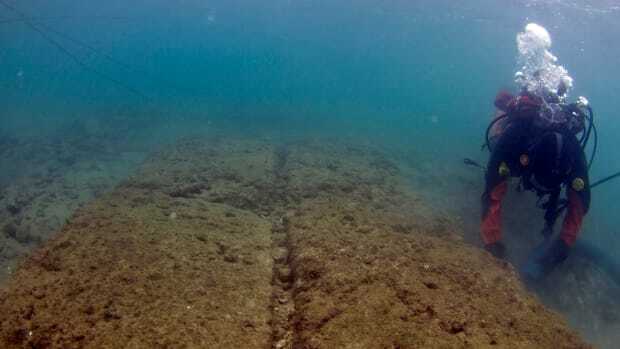 By the time the Aztecs discovered the once-thriving hub around 1300, however, it had been abandoned for centuries, perhaps as a result of famine, drought or warfare. 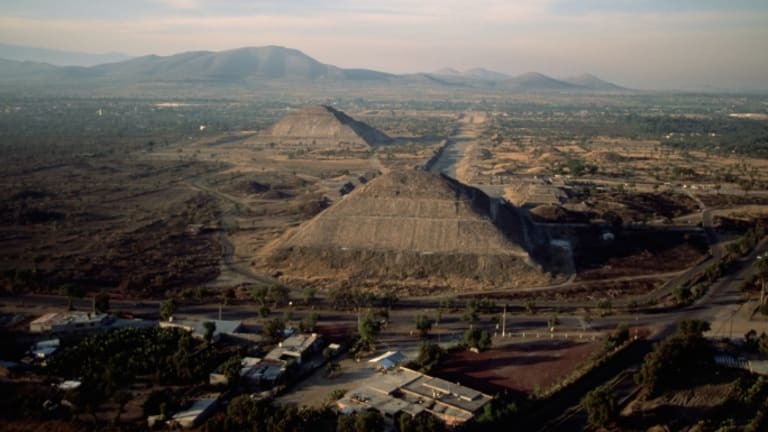 Roughly 200 feet high and 700 feet wide, the Pyramid of the Sun towers over Teotihuacan’s other buildings. A temple once perched on its tallest steppe, accessible via precipitous stone staircases. The pyramid was built atop a tunnel-like cave, and archaeologists have spent decades exploring its chambers in search of clues about the imposing structure’s significance. Some experts believe it served as a royal tomb, while others have speculated that it represented a portal to the underworld. For the last few years, INAH researchers have been inching toward the pyramid’s core, entering long-sealed tunnels and using ground-penetrating radar to navigate the maze. On Tuesday they revealed the discovery of a collection of treasures on a pile of rubble at the pyramid’s center. 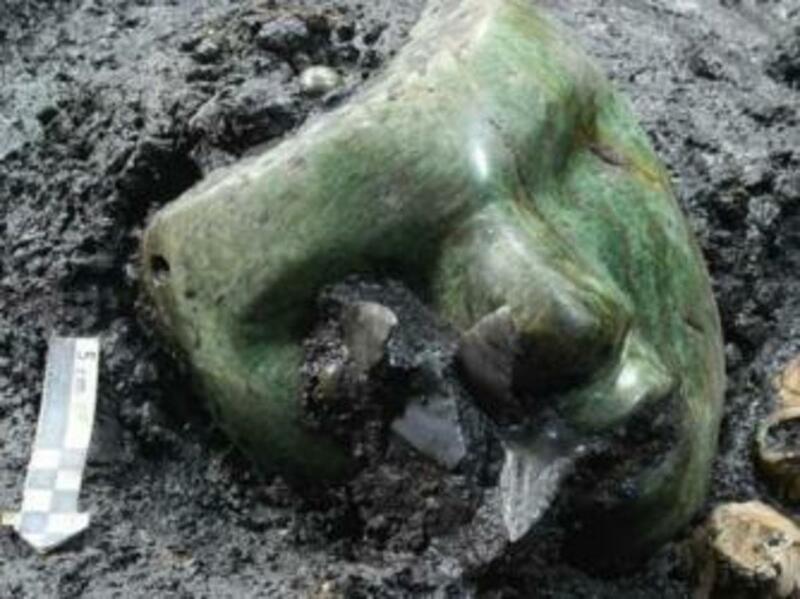 Thought to have been given as offerings to the gods, the items include pieces of obsidian, pottery, animal bones and three human figures; one of these, a delicately carved serpentine mask, is so lifelike that archaeologists believe it may have been a portrait. 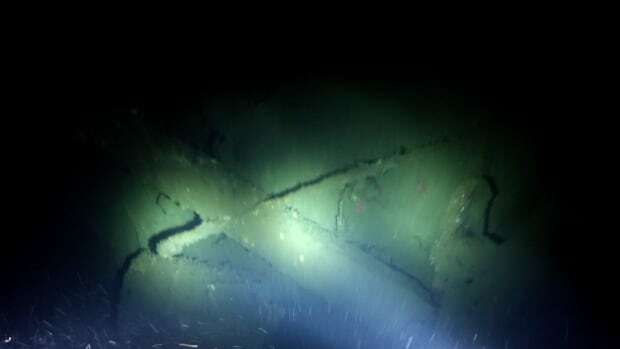 The trove’s position within the structure suggests it was placed there before construction began, INAH archaeologist Enrique Perez Cortes said in a statement. 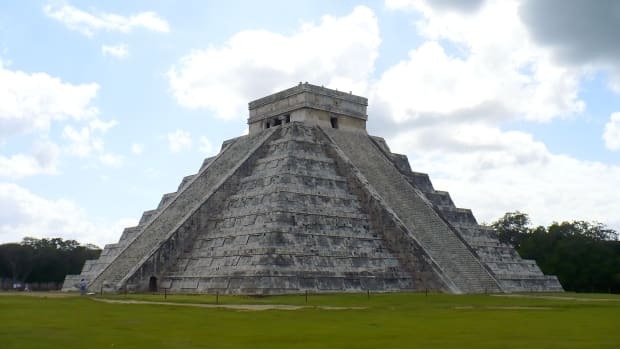 The researchers made a number of additional discoveries as they dug their way through the pyramid’s bowels, including human remains—some from infants—that also predate the building. 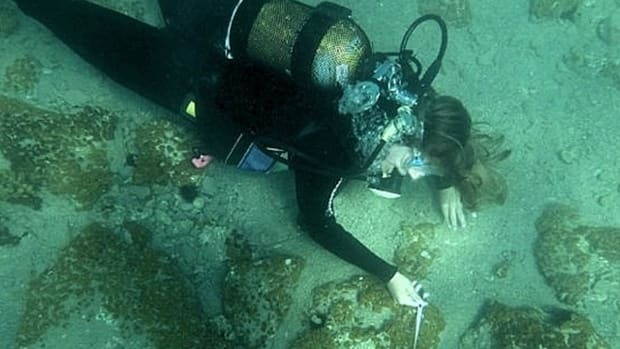 They also uncovered vestiges of three structures that stood on the site before the Pyramid of the Sun existed, an indication that its location held special meaning for the people of Teotihuacan.